Heather began working in the legal field in 2000, starting out as an office assistant in a Probate and Estate Planning firm. She worked her way up to legal assistant and then paralegal. She also has experience in creditor bankruptcy, foreclosures and short sales. But Heather has found her passion in personal injury litigation. She has continued to develop her skills and expertise as a paralegal. While she only recently joined Benson and Bingham in December of 2013, she has over four years of experience in personal injury on the side of the Plaintiff. She loves helping clients and thrives on doing her best every day. 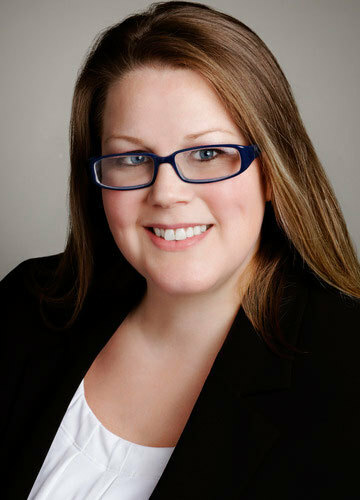 Heather’s main responsibilities are client communications, drafting pleadings, responding to written discovery, scheduling, case management of over 75 files, and helping the attorneys as needed. Heather is married to a soon to be CPA and has two young boys. So needless to say she is very busy at home as well as the office.